If you love creamy smooth dark chocolate and roasted walnuts we’ve got the perfect fudge for you. 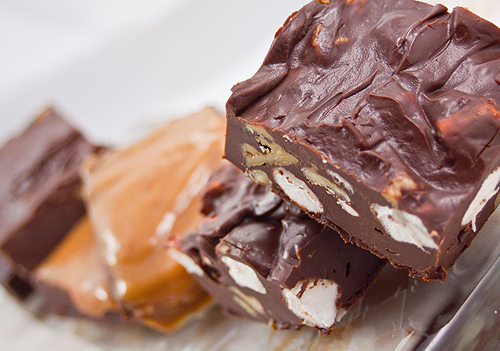 Our fudge is handmade with a very creamy texture made with the very finest ingredients. 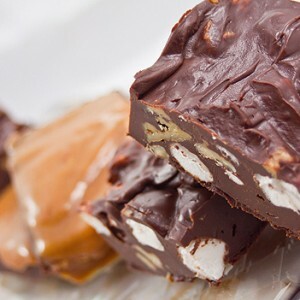 Munchadoodles fudge is great for corporate and wedding occasions. We can supply special orders for corporate gifts, promotional items, wedding favours and bridesmaid gifts. Let us help you create the perfect gift, for your very special event.